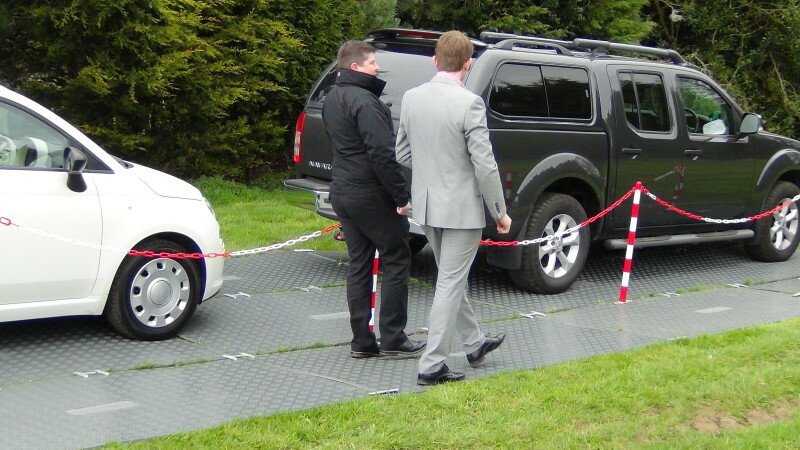 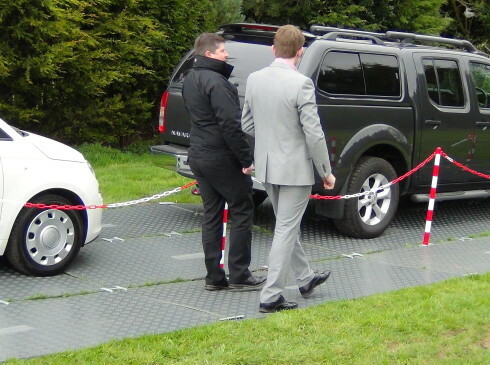 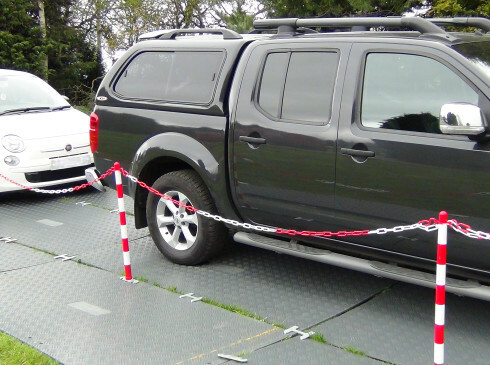 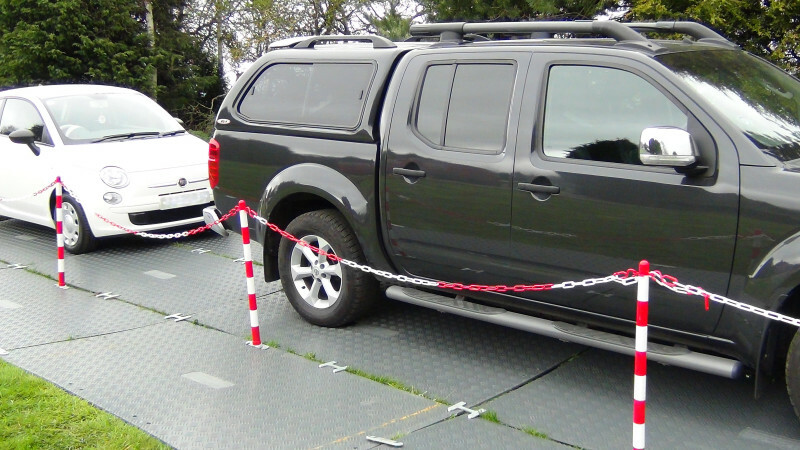 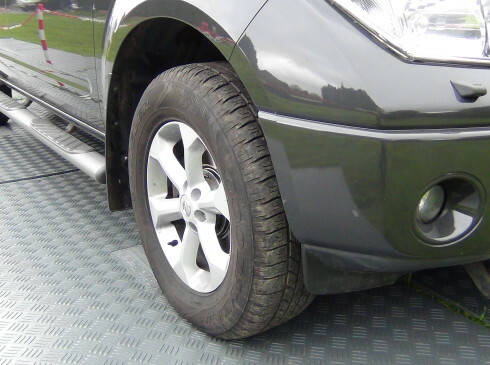 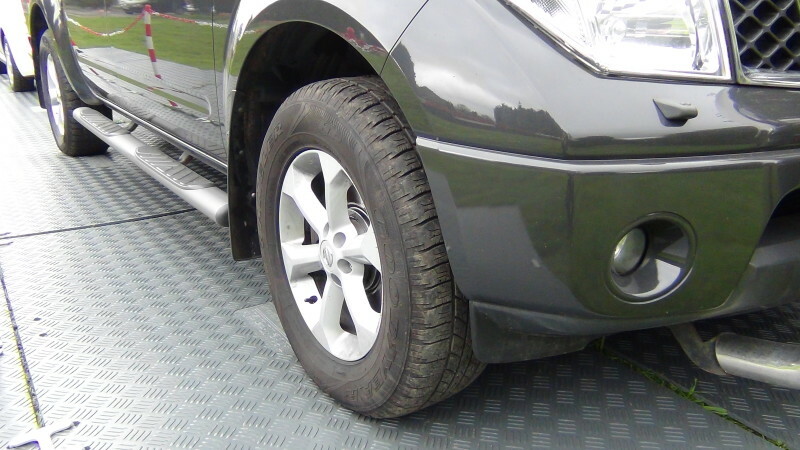 For lighter duty, more flexible applications, LiteTrack is the cost-effective trackway of choice to safely support vehicles and pedestrians; perfect for protecting the ground during general building works, events and shows. 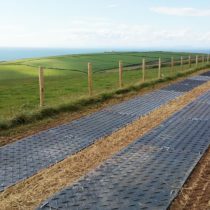 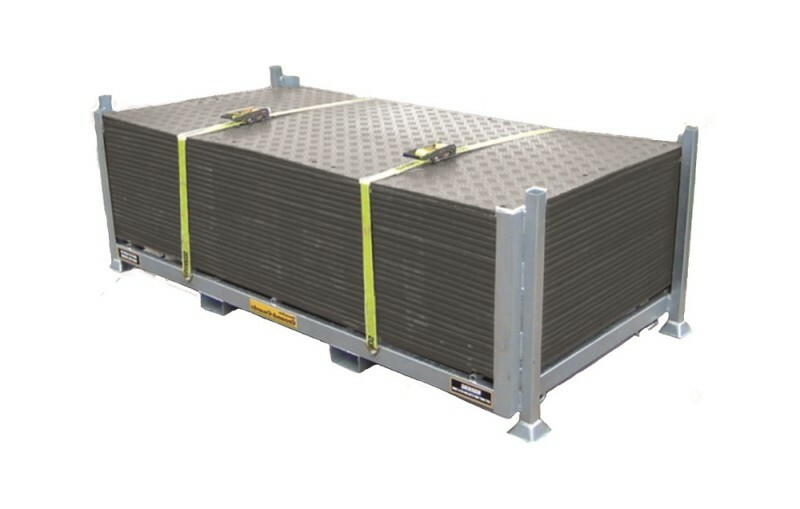 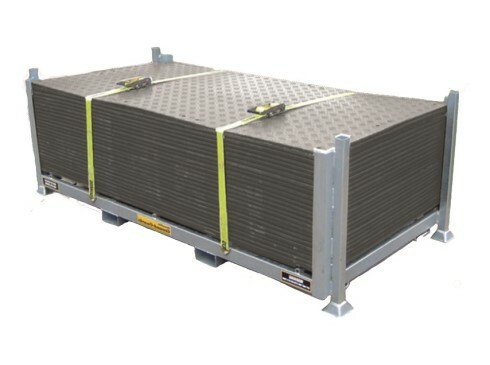 The 2400 x 1200 LiteTrack mats provide the perfect alternative to using plywood, without incurring the expense of a trackway system which may be over-engineered for the job. 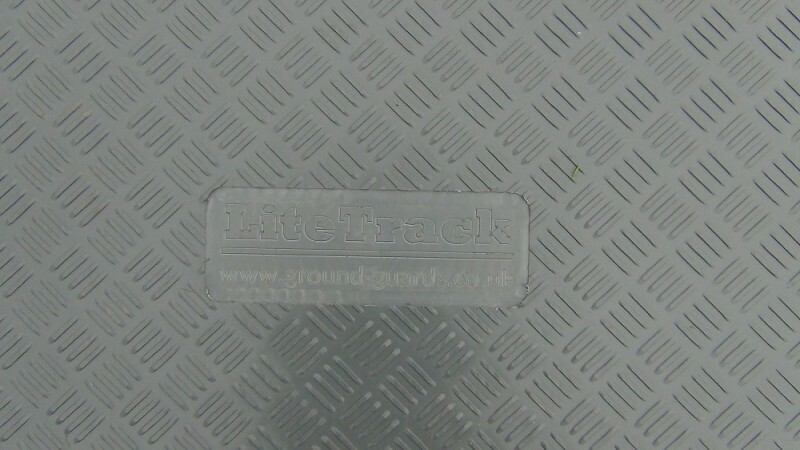 With a full range of accessories LiteTrack is fast becoming the system of choice for contractors, events, and local authorities. 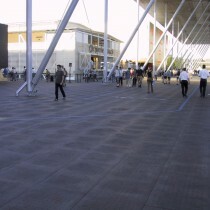 It’s well positioned costing makes it a super investment that will pay dividends for many years to come. 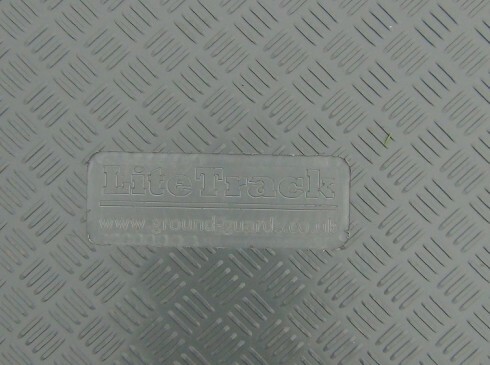 Click here to download LiteTrack leaflet.